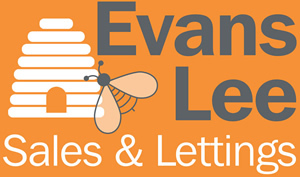 Contact us if you’re looking to sell or buy, rent a place or let your property. 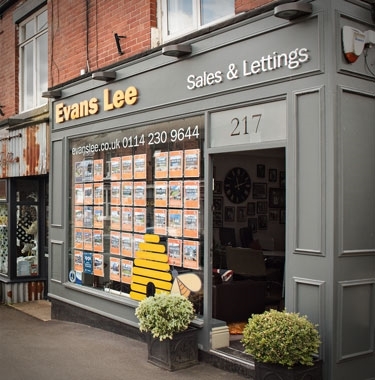 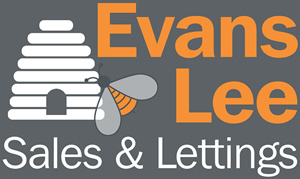 Evans Lee has a great selection of houses and apartments in some of the most sought-after areas across the Sheffield and Hope Valley region. 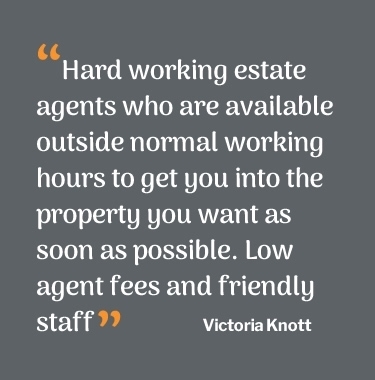 Expect top personal service...and no queueing to speak to the right person! 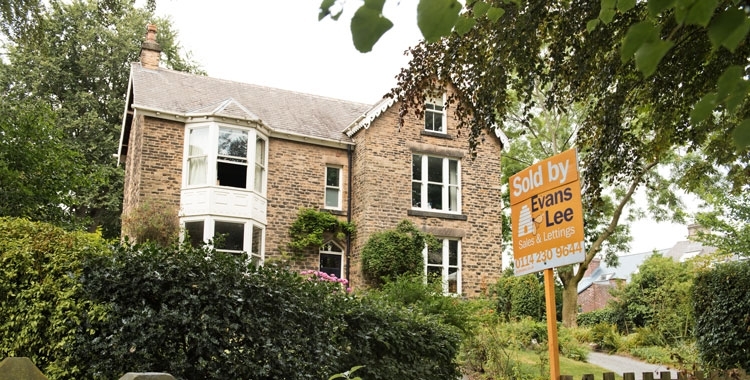 People, then property, that’s our motto.